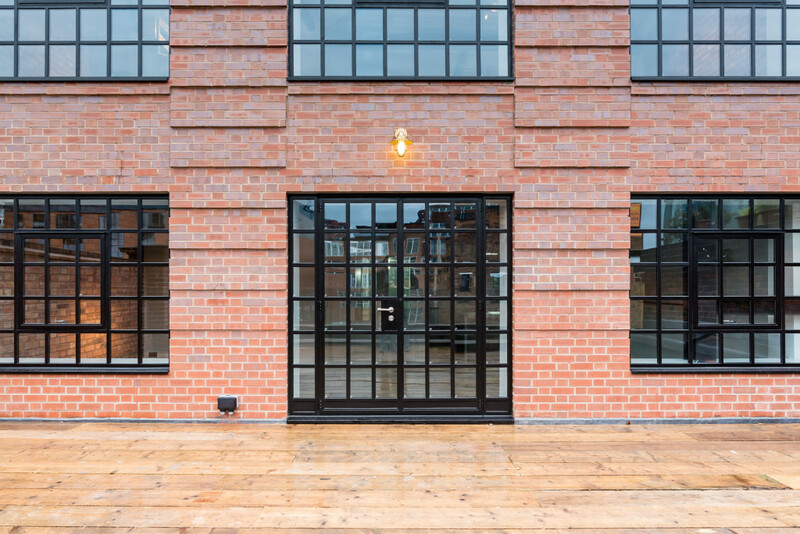 Increasingly, Javelin Block’s projects are being cited as examples of exciting, brave and respectful property development in the Jewellery Quarter. Disused and unloved buildings are restored and enhanced. They are given character and are upgraded in a way that gives them a new identity and a new personality. Riflemaker Lofts are no exception. 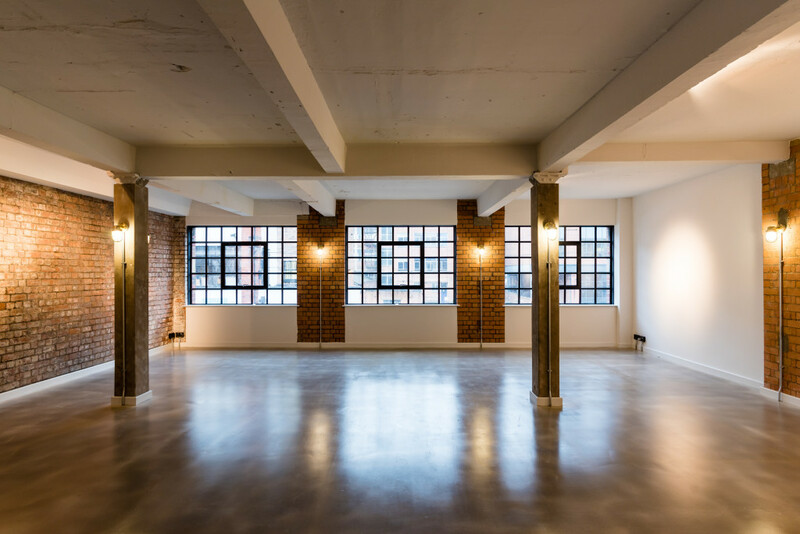 This former disused building on Water Street has been converted by Javelin Block into a mixed-use development of 6 spacious loft apartments with an office and space for a cafe/restaurant in the basement. The building, which sits within the Jewellery Quarter Conservation Area, had been vacant for over 3 years. 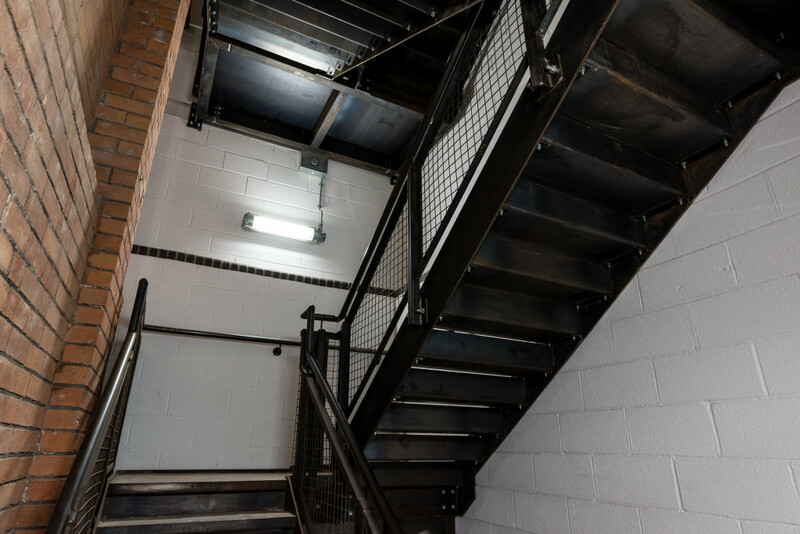 The site was split into 3 elements: a 2 storey frontage building on Water Street and 2 warehouse volumes that took up the entirety of the rear of the site. Working closely with Javelin Block to help them achieve their vision, our role at Riflemaker was to prepare the design proposals, planning application and building regulations drawings for a change of use. 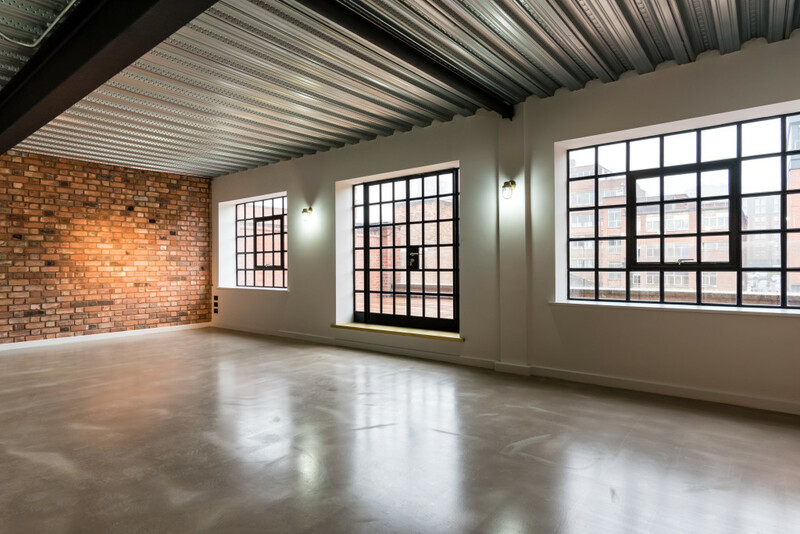 The interiors of the warehouses were carefully dismantled and a new 4 storey steel frame inserted to create large open volumes and floor plates. The building’s existing features were reused and enhanced wherever possible to create an industrial-style property with unique character. 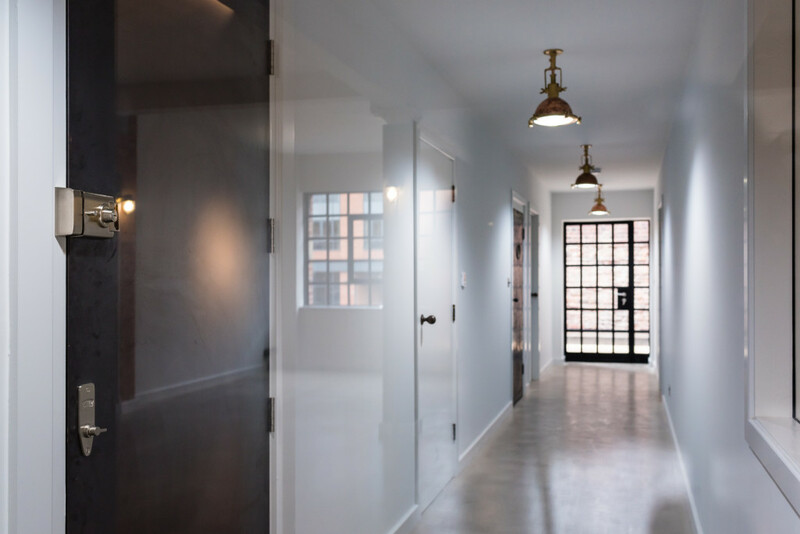 As with all of their developments, the finish at Riflemaker of a very high standard including zinc and brass clad kitchens, and lights reclaimed from a ship in India. In July 2018 Riflemaker was awarded Birmingham Civic Society’s Centenary 2018 Renaissance Award.